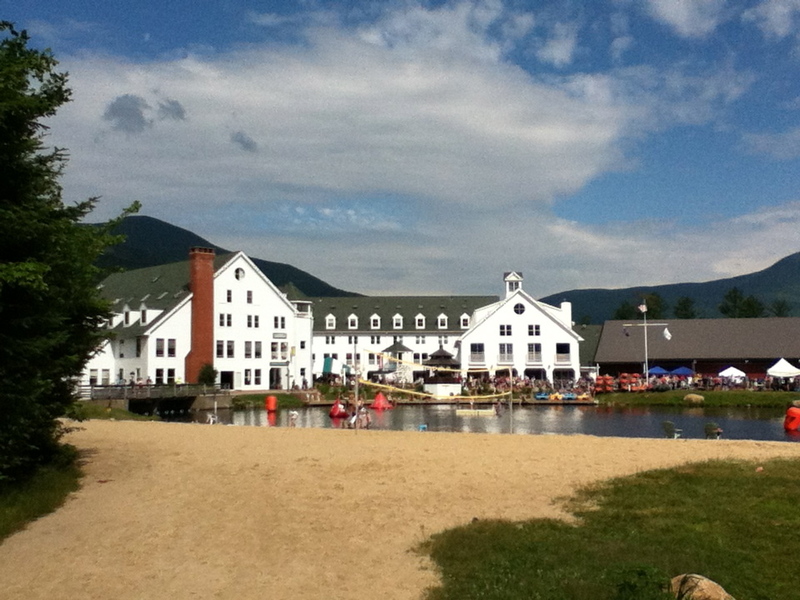 Celebrate Independence Day at Waterville Valley Resort in New Hampshire’s White Mountains. The weekend full of family fun includes a hometown parade, outdoor concerts, family carnival and fireworks. 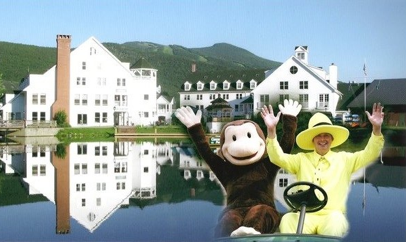 Kick off summer and celebrate Independence Day at Waterville Valley Resort in New Hampshire’s White Mountains. The weekend full of family fun includes a hometown parade, outdoor concerts, family carnival and fireworks. The traditional 4th of July festivities are enhanced by Waterville Valley’s Freedom Pass, a lodging perk that includes golf, tennis, mountain bike rental, chairlift ride, boat rental, swimming, ice-skating, and more. The annual hometown parade kicks off at 11 a.m. on Friday, July 4, and all are welcome to participate by joining as spectators, walking in the parade, helping with a float or even entering a float in the parade. Kids are invited to meet at Packard Field at 10 a.m. to decorate bikes and scooters. Those entering cars in the parade meet at the Waterville Valley Conference Center parking lot at 10:30 a.m. Anyone wishing to walk or enter a float should contact the Waterville Valley Recreation Department at (603) 236-4695 prior to parade day. There will also be a free bounce house in the Town Square. From 6:30 to 9:30 p.m. on July 4, the band, Small Town Freedom, will perform a free outdoor concert on the Town Square’s gazebo stage. The evening ends with a bang with the annual fireworks display over Corcoran Pond beginning at 9:30 p.m. The 4th of July festivities continue on Saturday, July 5, with the Waterville Valley Recreation Department’s annual Independence Day Family Carnival from 11 a.m. to 3 p.m. in Town Square with performance of Sugar Coated Shakespeare. All are welcome to come and enjoy family-friendly games, t-shirt tie-dying, bounce houses, a 100-foot obstacle course, and more. 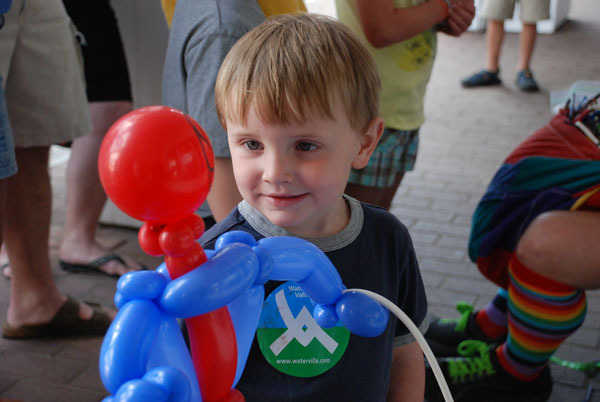 Admission to all of the games and attractions is $10 per child (ages two and under are free). Come hungry – there will be an a la carte barbecue in the Town Square. Special lodging packages are available, for example for $74 per night at the Town Square Condos, per person, per night for 3 nights, based on quad occupancy in a suite and including the Freedom Pass. For more information, call the reservation specialists at 1-800-GO-VALLEY or online at visitwatervillevalley.com.